The 911 is probably one of the most iconic sports cars available since its world premiere at the Frankfurt IAA Motor Show in 1963! The prototype unveiled had the numbers 901 until the release of the 911 in 1964! The 911 we are testing is a 2018 model and 7th generation of 911 coming from Porsche! In 2017 Porsche reached a milestone passing 1,000,000 Porsche 911 sold in the world. 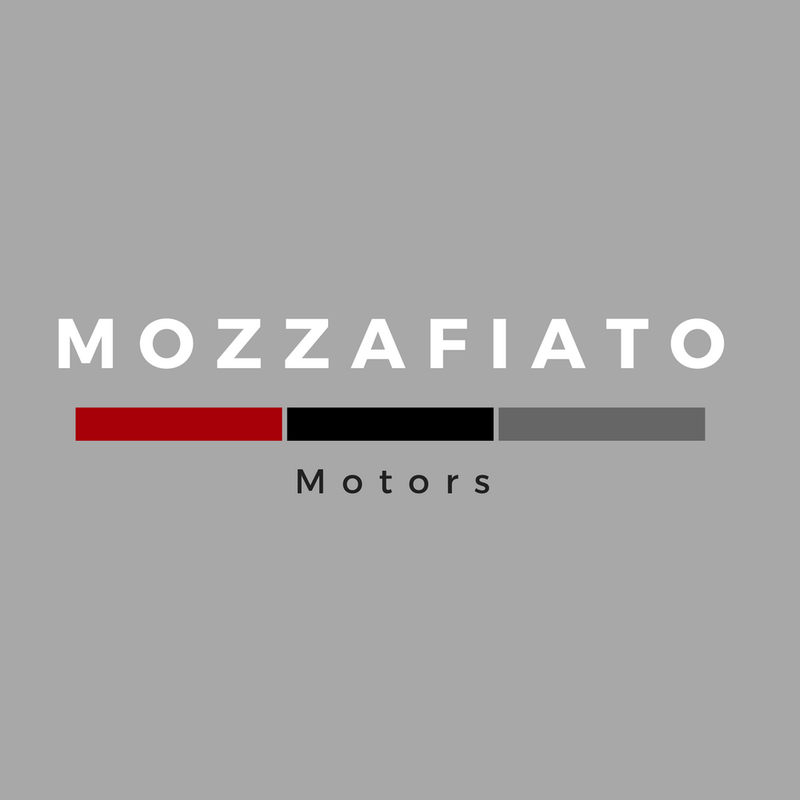 For us at Mzzafiato it is quite simply a dream come true to drive this legend! First time we drove a Porsche was in 1989 when we where thinking of buying a 1983 Porsche 911 Turbo. The price was to steep so instead we bought a Volkswagen Beetle 1302 S from 1972 and totally refurbished the car from scratch! Still lets dig in to the test-drive! The car we where given for testing was the Porsche 911 Carrera T. Just looking at this car gets your heart pumping! And that is before you start it and feel the engine wanting to go for a drive. Not on the Autobahn, but on Norwegian hairpin roads that make you a bit scared every now and then. What we can recommend is to stop at sights like this just to look at this stunning lady! The 911 Carrera T is a car that wants to be driven! Porsche has themselves said that this car is for Touring, not the garage. We could not agree more. In adition it looks amazing in red. Cars like the 911 deserves a stunning color. Our drive went from Stavanger to the beaches along the Southwest coast of Norway. The first day we had the car it was cloudy and snow in the air. The next day we decided to drive to the beautiful mountains and really test the 911 In the elements it deserves. The car is just amazing in every way. The sound, the feeling of the engine behind your back, the power from 370 BHP and the pure 911 shape that makes people smile because of the beauty. The car has room for 4 people, however the seats in the back are tight! But they fit perfectly for half of Team Mzzafiato! The interior is perfect with high friction sports seats that make sure you will not fly of to the side when cornering a sweet turn in the mountains. Also amazed when this car has 20 inch alloy wheels on spike free winter tires and still sticks on the road as if it was summer tires! So we drove from Stavanger to Sirdal in the South western part of Norway! We could drive from Stavanger to Nordkapp without any problem! The small drive we took the car was enough to fall in love with 911 and the Porsche brand. Amazing nature - amazing car! This 911 has a long list of extra equipment including; Porsche Doppelkupplung PDK, Heated sports seats, 20 inch Carrera S wheels, Cruisecontrol, Noselift system, Heated steering, electric sunroof, Bose surround speakers, Porsche Communication Management PCM, Sport Chrono watch in dashboard, 911 Turbo wheels on winter tires and lots more as standard. The feeling we had driving this car is a nothing less than a dream! If you buy one car your entire life, this is the one to buy! Porsche has now released the 8th generation of 911 in the 992! We hope to test this one as well in the future. Meanwhile our dreams are of driving this car all over the world visiting amazing places like Norway, Switzerland, Italy, France and of course Germany.